If you hadn’t guessed by now, then green is my all time favourite colour. I’m not really sure what makes me love it so much as it’s not traditionally a colour that people associate with aesthetically pleasing things. But I just love it. The murkier the better in most cases. As me and my friend are looking for a new abode I thought I’d take this little opportunity to start putting together wish lists of things I would love to have in a new place! Although we’re very much going to be on a tight budget so a ‘wish’ list is what it shall remain for now. As soon as I went to the website I just searched for green and they had so many things in this luscious colour I simply cannot get enough of. 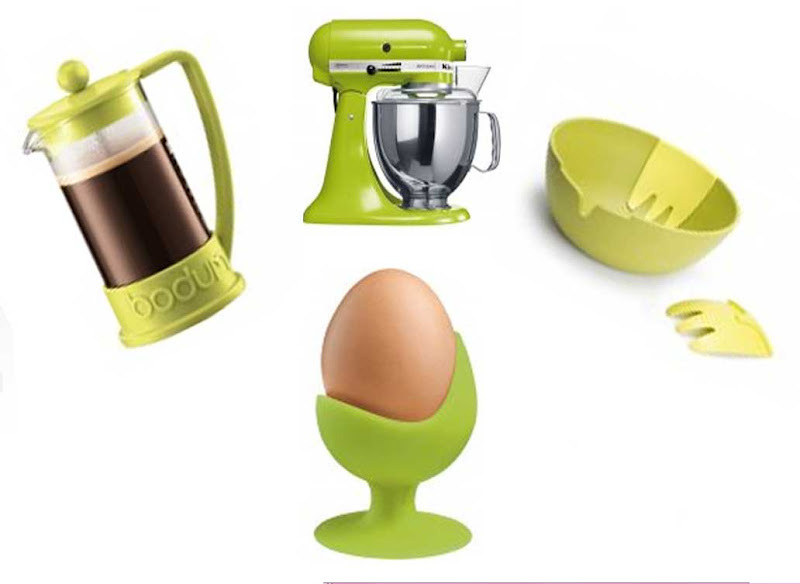 The Egg Chair egg cups are so cute and come in so many different colours. It’s weird how a thing that holds EGGS can be deemed cute isn’t it? !